About Us - Johnson and Lesley Construction Company, Inc.
Johnson & Lesley Construction Company, Inc. began with the name H&J Site Preparation, Inc. Our company was established in 1998 primarily as a provider of forestry site prep work for various paper companies. Over the years, the company diversified to fulfill a wider range of construction needs. 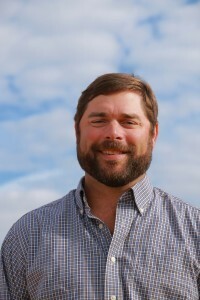 In 2000, Duncan Johnson became the sole owner of H&J Site Preparation, Inc., and began branching out into land clearing, pond building, and commercial site work. In 2002, Robert Lesley became an equal owner and the company’s name was changed to Johnson & Lesley Construction Company, Inc. Currently the company performs an ever-growing scope of services in both the commercial and private sectors. 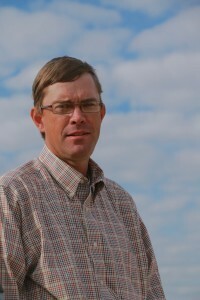 Robert Lesley graduated from Presbyterian College in 1997. He began working in the residential home building business for Lesley Builders, Inc., and was responsible for managing day-to-day operations, coordinating subcontractors, and controlling the company’s finances. In his role with Johnson and Lesley, he manages the company’s finances and oversees on-site operations. Duncan Johnson earned a B.S. from Wofford College in 1996. He founded the company after graduating in 1996. Since then, his knowledge of the construction industry has grown and evolved to meet client needs. His primary duties include overseeing on-site operations, meeting with existing and potential clients, providing estimates, hiring new employees, scheduling work, and ensuring client satisfaction. 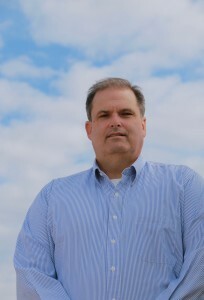 Jim Mayes brings 33 years of engineering, project management and construction experience to the company. He has experience in design and construction engineering for many midlands’ commercial and residential subdivisions. He also was intimately involved for over 10 years in site-work design build where he would “design projects at night and build by day” including initial master-planning, design and construction for the 2000-acre Lake Carolina residential project. Before joining Johnson and Lesley full-time, he was a Resident Construction Engineer for the South Carolina Department of Transportation where he managed construction projects totaling over $30 million including interstate rehabilitations and other SCDOT transportation projects. At Johnson and Lesley, Jim handles bidding, scheduling, survey layout and project management.